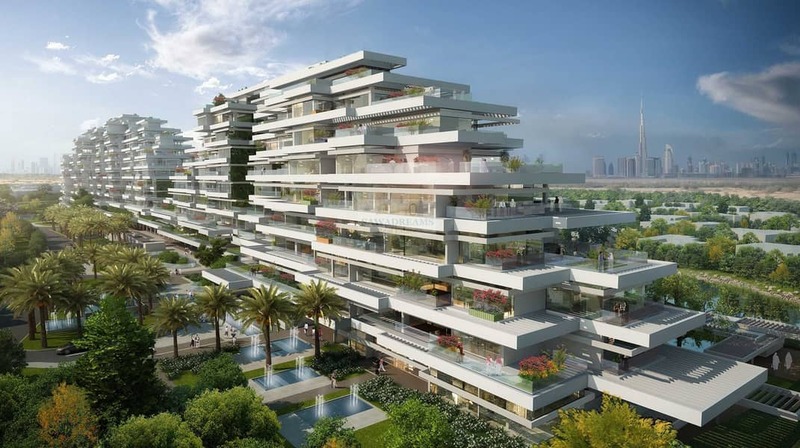 Each apartment will have one to four aspects, overlooking the Dubai skyline, lakes, forest, desert wilderness or green gardens, yet maintain the privacy of the residents. Seventh Heaven is exclusive building which prides itself on its modern European design featuring stepped layers that trim down as it increases in height,taking inspiration from the rugged mountains that dot the countrys coastline. From one to four bedroom exclusive penthouses, duplexes & garden apartments, each of the 157 stunning apartments is designed with attention to detail to continue location legacy of high-end finishes. No commission and hidden charge. 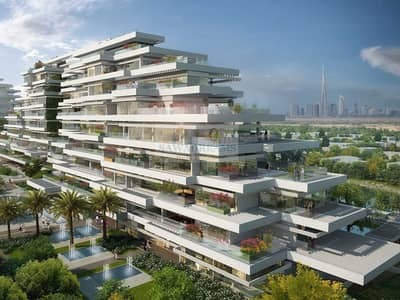 Exclusive apartments will have access to beautifully manicured gardens if located on the ground or lower ground floor. 60% of exclusive homes will have private elevators. Accessible from Sheikh Mohammed Bin Zayed Road (E311), Seventh Heaven is located in the Al Barari estate and occupies the land adjacent to the nature reserve, between the Al Barari Residences and Green Works nursery. Residents can enjoy the benefit of the tranquil setting and convenience of being located less than 15 minutes from Downtown Burj Khalifa, 15 minutes from The Palm, 15 minutes from the Dubai International airport and 25 minutes from the Dubai Marina. for more information & details .